Comment: Seal leak from I believe is coming from Chimney flashing area. Pequannock Roofing Contractors are rated 4.71 out of 5 based on 8,023 reviews of 126 pros. 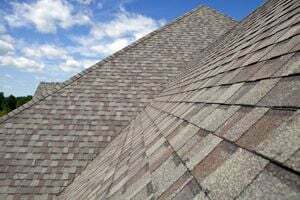 Not Looking for Roofing Contractors in Pequannock, NJ?